Apprentice keen to learn barbering? Find a hair educator with Piloroo. Hair education you can trust. Using Piloroo, you can quickly find, compare and book a hair salon educator to match your budget, skills, timetable and location. 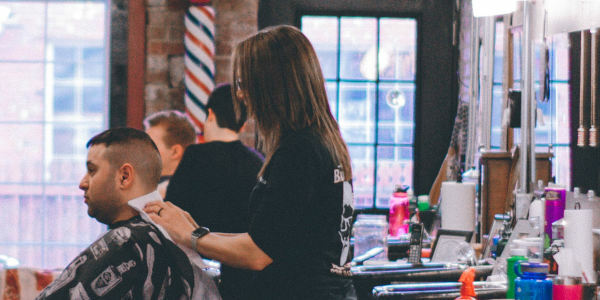 More than 100 Australian hair educators are now listed on Piloroo, including international award-winning educators such as Jules Tognini, Pauline McCabe, Brodie Lee Stubbins and Uros Mikic. We insure an educator’s liability to third parties for personal injury or property damage while in your salon. We save you time and paperwork by issuing all tax receipts and invoices. Why do salons use Piloroo? We verify that each educator can deliver the training they offer. After each booking, salons rate and review the performance of their educator. We insure an educator’s liability to third parties for personal injury or property damage while in your salon. We issue tax invoices and receipts for your salon and the educator. Find a hair educator near your salon.